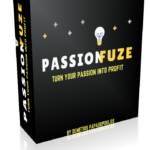 Passionfuze Review – Stop Being Affiliate & Start Being Vendor, by turning Your Passion in to Profits. 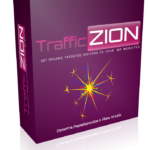 Passionfuze is basically an Over the Shoulders course that is created by Demetris (also known as D-Papa) who is also the vendor for Bing Bang Profits software and course. This course includes all the steps that are needed to successfully create a Digital Product and sell it Online just like successful vendors do. 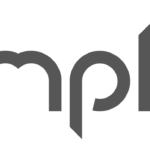 If you ever had a passion to create a digital product, but never been able to fulfill that dream for any reason, this is the product that you can give a try. Ohh, by the way, if you prefer going through a video instead of reading the complete article, you can check out our detailed review on our channel @ “PassionFuze Review, Members Area & Demo” or just click the video. In the Front End offer of the Product you get to see 7 modules of the course explaining everything to setup your First Product (to the level of creating a Logo as well). For a quick understanding of what you gonna get, here is a gist of what you get in each module. This module shows you a simple way to find a passion and make a profit from. 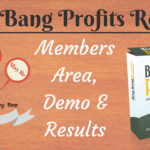 He reveals the whole backend process and how you can do the same. In this Module he shows you how you can actually build your own passive income machines. Easily without any tech skills or experience, in a way that even, any newbie can do this. Advanced and experienced marketers will benefit from doubling their already existing income sources. 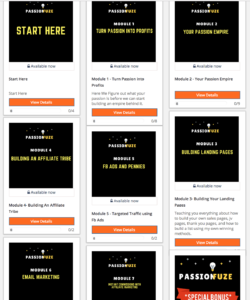 In this module, he shows How to set up your own Passive Income Machines, by revealing the secrets in creating your own high converting funnels, sales pages and much much more. With over 47 minutes worth of valuable step by step process and blueprint. 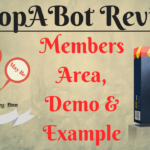 In this module, with over 18 minutes worth of step by step videos, he shows you, how you can build your own affiliate tribe who will make money for you. 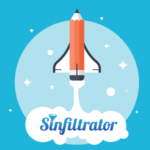 In this module, he shares with you his own traffic for pennies strategies and how to retarget for more precise targeting and better conversions. This is a new method he’s been using personally and never revealed before. In this module, he shows you, how you can generate daily profits using easy strategies without owning a list. He reveals his own email strategies that are bringing him 200+ a day in profits. In this 34 minute over the shoulder’s case study walkthrough. 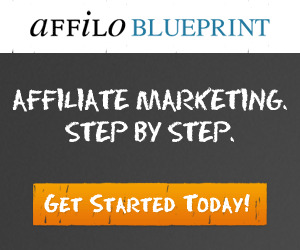 He actually show you how you can start as an affiliate marketer, today, easily, without a list. He goes through each step, even revealing how you can get free accesses to other digital products and offers as well, which other so called “guru’s” don’t want you to know about. Hope you have gone through the details of all the modules above. But, here is another golden nugget in our view. If you are overwhelmed about the whole process and would like to hand it over to others. You have an option to partner with him and get his on-boarded for your product launch. He’s offering 2 OTOs in this regard & i don’t think this PassionFuze Review will be complete without discussion them. OTO2 which is also called “Passionfuze – JvFusion” comes with an ability to seek his help in a Private FB group regarding your launch. So, basically, you would create complete content and branding, marketing material, etc., for your course. He will be behind the scenes to overlook what’s happening and guide you along the way. While this is not a 1-1 coaching (more on that later), this will help you get away from the newbie hassels. Most of us are good at creating a product (a product can just be a series of videos or a pdf), but marketing might get people into serious issues or failures. On the other hand, if you would like everything to be done by some one else, (in fact, in this case, it is D-Papa), you can get the next level of package, called ‘Passionfuze-LaunchFuze’. This will help you in taking care of everything that has to do with the launch process, from marketing, sales, copywriting, branding, advertising and plus being part of the launch. If you are really serious about getting a product, but has been hesitant due to all the technical work behind the scenes, this is the time for you. Here is a quick run down of all the versions for your ease. Click on any link to get to the right page.